Caterina Randone is an environmental engineer, working with Systematica as Senior Consultant and Project Manager. She joined Systematica in 2005 as Transport Planner Consultant and Modeller. 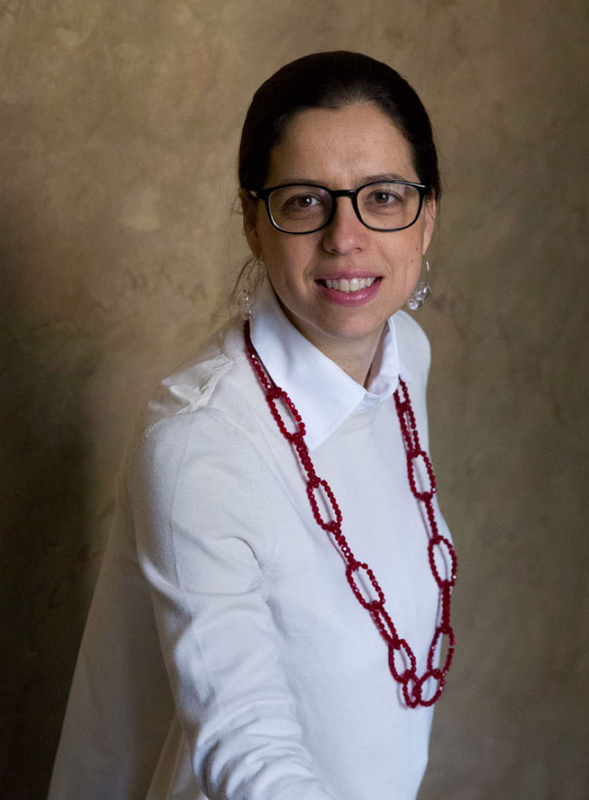 Over her career, she has been involved on a wide range of projects and studies for diverse clients, from both public and private sector, gaining valuable experience in Italy as well as in other international contexts. Caterina Randone has gained experience in traffic impact studies (T.I.S.) development, accessibility studies, feasibility studies of infrastructure for mobility. Her experience includes the use of a significant number of different transport / traffic simulation tools.